Hasn’t this weather been lovely? Makes it so much easier to come back off holiday to this kind of weather! 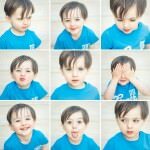 I have my summer mini sessions tomorrow morning so I’m hoping we get some sunshine…we deserve it after my spring ones got rescheduled twice due to freezing temperatures! 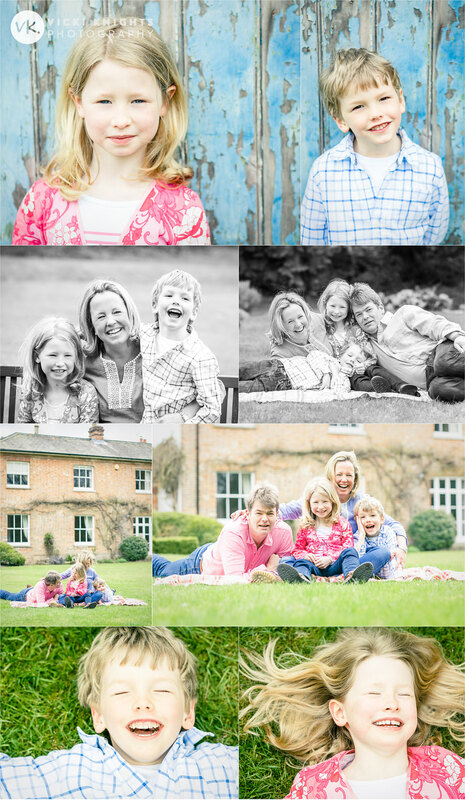 I spent a great morning at the end of April photographing this lovely family. 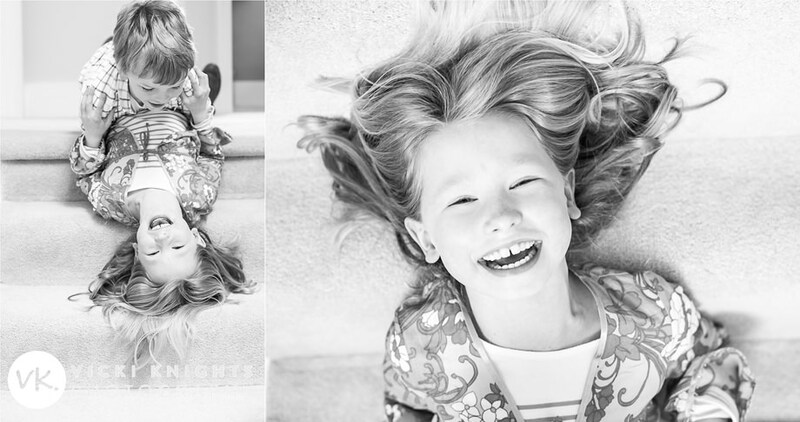 I’ve had lots of shoots recently with older children and I have been loving them. 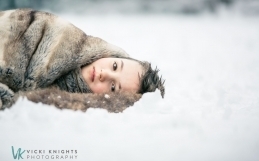 This gorgeous brother and sister were an absolute delight to photograph. 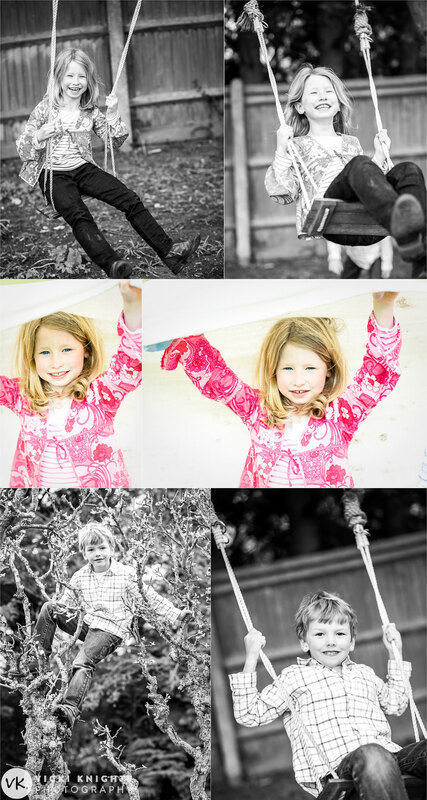 After spending some time shooting indoors, we then ventured out into their lovely garden where there were some interesting textures and trees to use as great backdrops to the photos. 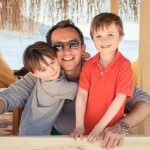 The family decided to purchase the full set of digital files from their session so they are able to print them off as many times as they wish and archive them forever. I got this lovely email from them once after they received their order. How nice is that? Thank you to this lovely family for being such a joy to work with! 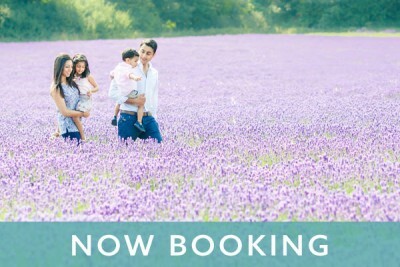 If you are thinking about booking a custom family session with me this year then make sure you get in touch soon. I am taking bookings from September onwards and can only take on another 6 more custom sessions this year. 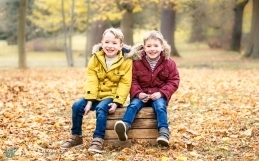 I will also be running more autumn mini session in November, so if you want to be one of the first to hear about them before I announce them, make sure you sign up to my newsletter at the bottom of this page.